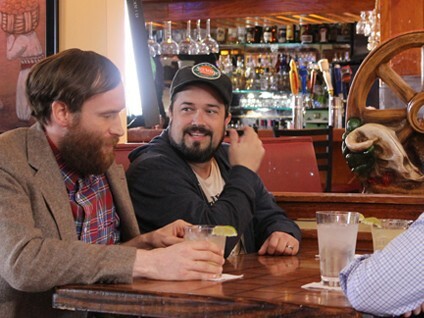 Synopsis: In the premiere episode, Josh and Chuck’s boss, Steve, brings a man who suffers from alien hand syndrome to the office for the guys to do a podcast about him. Magic the Gathering the Musical, created by Molly Coffee. 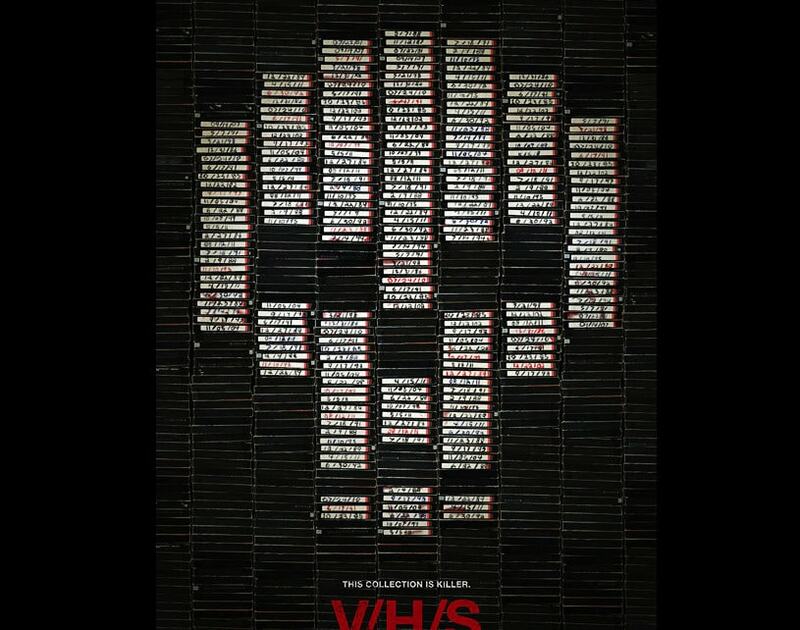 http://youtu.be/7LfLDeXLmAw [box] Now available on NetFlix : V/H/S[/box] Moonshine’s Post Producer, Drew Sawyer starred in the recent feature, V/H/S, that was named Sundance’s Scariest Film 2012.